Carlo Abarth is rightfully famous for applying the dark art of tuning to some of the most unlikely cars in the world—simple, robust, but decidedly unsporting Fiats—and creating legitimate giant-slaying racers out of them. 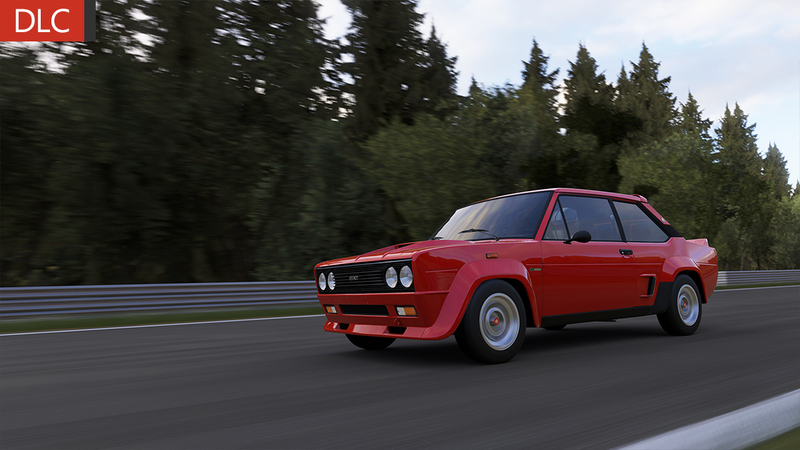 This Abarth 131 is a homologation version of the standard Fiat 131, a relatively tame family sedan until fitted with a 2-liter, 16-valve fuel-injected motor creating nearly 140 horsepower. Combined with lightweight fiberglass body panels sporting box flares and aggressive air scoops, the boxy coupe can scoot to 60 in less than eight seconds—incredible performance for such a small car developed during the 1970s. 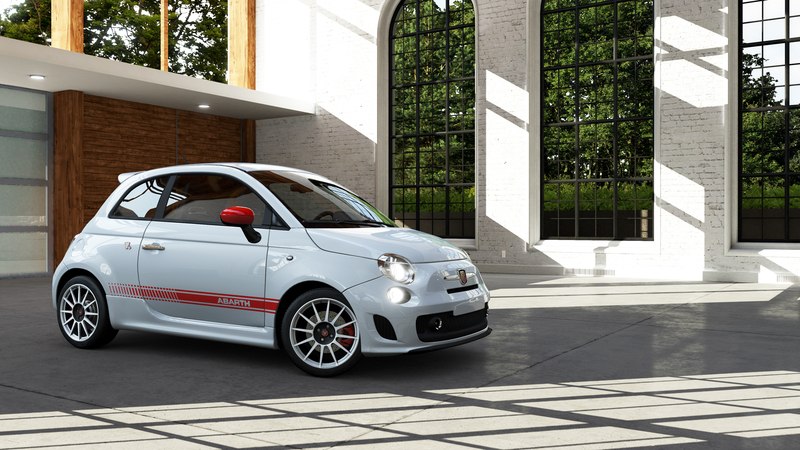 With independent rear suspension fitted by Abarth, the 131 is perfectly suited for hanging out its duck-tailed hindquarters on the tight, technical courses. This road version allowed the 230 horsepower rally version to dominate World Rally Championship racing between 1977 and 1980. 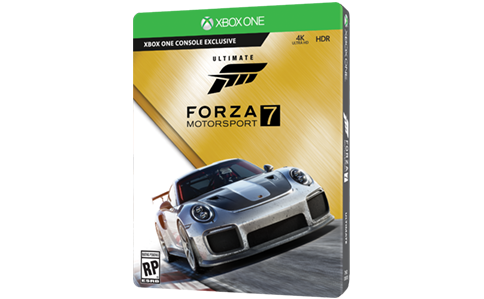 With only 400 of the street cars ever produced, Forza Motorsports 5 is probably the best place to experience this diminutive Italian rally car on the road. Italian culture is full of passion and no two areas is that passion better expressed than food and automobiles. Italian noodles become “pasta primavera,” and an unassuming, economical city car becomes a hot hatch. 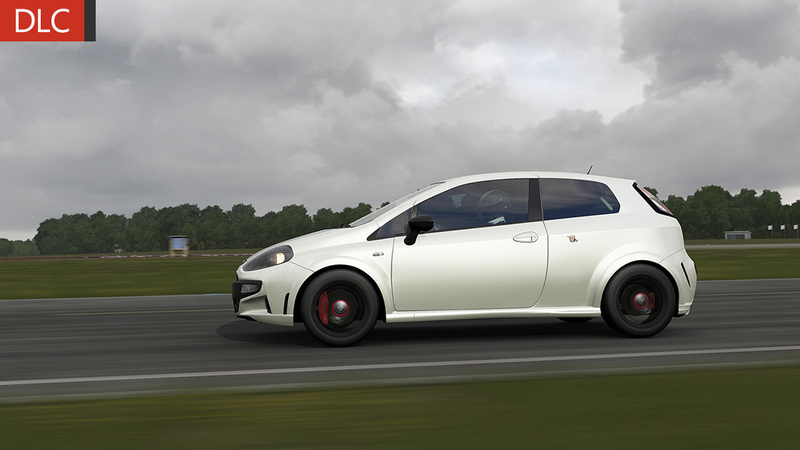 Fiat’s performance division Abarth did its thing with the Punto Supersport and the result is all that and a side of marinara. Marking a return to the performance-driven Fiat subcompacts of the past, like the 127 Sport and the Uno Turbo, the Punto Supersport is all about looking the role and then backing it up with an exhilarating ride. Exterior styling that screams, “I go fast,” meets a Garret-turbocharged 1.4-liter four-cylinder engine that makes the Punto SS do exactly that: go fast. Among hot hatches, the Punto SS will match up favorably against anything with three-doors out of Europe or America.